Investors Group Field. Photo by Carolyne Kroeker. Soccer in Canada took another major leap forward in May, thanks to a unanimous vote by the sport’s governing body endorsing the creation of a new Tier 1 FIFA sanctioned soccer league in the great white north. The league, which will be called the Canadian Premier League (CPL), will be a six to eight team league starting in 2018, and is already garnering buzz. Immediately following the announcement of the league by the Canadian Soccer Association (CSA), reports began to surface that the ownership groups of the Winnipeg Blue Bombers and Hamilton Tiger-Cats were offering to field clubs for the league. 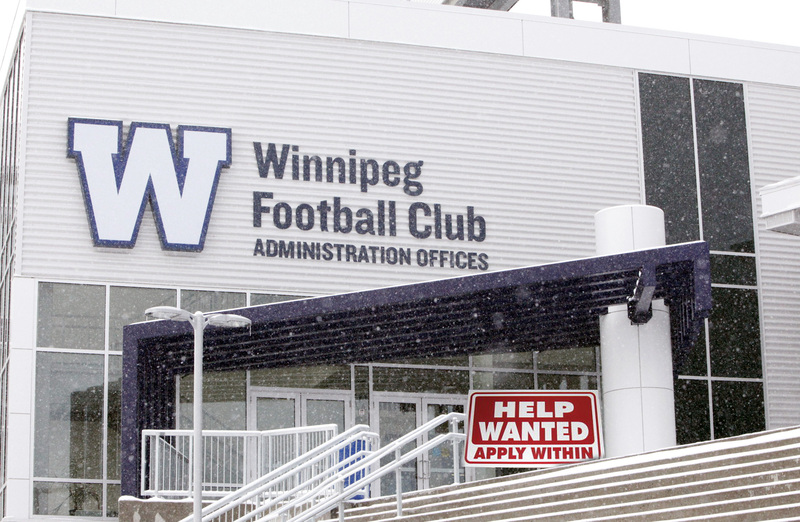 “The Winnipeg Football Club can confirm they are working alongside the group that is committed to bringing a Tier 1 FIFA sanctioned soccer league to Canada,” the Bombers ownership said in a statement posted on the team’s website. 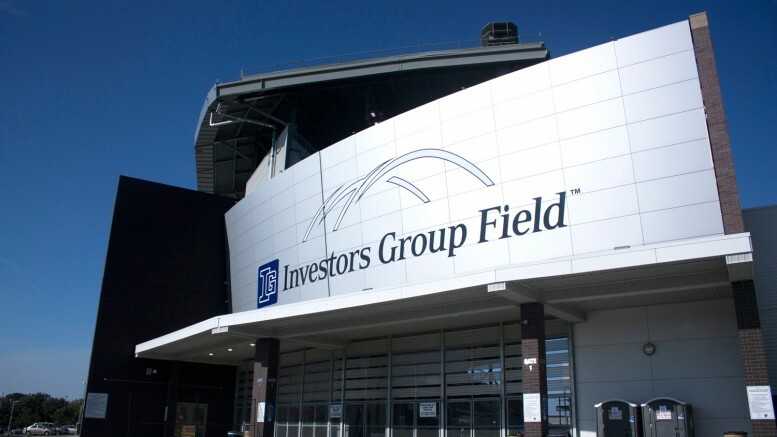 The Winnipeg club would play home games out of Investors Group Field , the same venue which held Women’s World Cup games in the summer of 2015. This brings forward a potential hurdle in the form of the stadium’s artificial turf. In the lead up to the 2015 tournament, complaints were levied by many players that the artificial turf they were to play posed a hazard. The damage done could be seen firsthand by spectators, as players left the pitch with cuts and abrasions. This may prompt a switch to grass, a potentially costly project for many teams, but may aide the league long-term. Since the initial announcement, eight more groups from across the country have expressed interest in setting up teams and all are being evaluated by the CSA. Canada’s governing soccer body has indicated a quick turnaround on these evaluations. The evaluations will reportedly take 60-90 days, sifting through offers from Winnipeg and a variety of other Canadian cities. As for Toronto, Montreal, and Vancouver, the cities which the country’s Major League Soccer (MLS) clubs play, only Toronto’s ownership has expressed interest in the new league. However, they were not willing to put the MLS club in the CPL. They would rather have their second division, TFC II play in the CPL. TFC II currently plays in the United States Soccer League, a league below the MLS. Competition for the young league will be tough against the already established MLS. Teams in the primarily American league are based in much larger markets, such as New York, Seattle, Chicago -and soon Los Angeles, with the arrival of LAFC in 2018 – and thus higher higher paying contracts. Orlando SC owns the most lucrative contract, paying midfielder Ricardo Kaká $7.16 million yearly, while Toronto FC’s Sebastian Giovinco comes in second at $7,11 million yearly. Estimates of CPL salaries have been in the area of between $60,000 and $100,000 per year, at least for the first season. Despite having no teams, the league is already garnering support from soccer fans in interested cities. A twitter account for supporters of the proposed Winnipeg CPL club is slowly gaining followers. Similar accounts for Kitchener-Waterloo, Halifax, and Regina have popped up as well. With rapidly growing immigrant populations from soccer crazed countries , and the continued success of home-grown talent such as Cyle Larin and Tesho Akindele, the creation of the CPL seems to be coming at the perfect time. Soccer is the most popular sport in the world, and it seems the Canada has finally decided to take part.